Today marks the beginning of Long Island Restaurant week, but don’t worry, if you are not on the North Fork to experience this great deal in dinning, it runs through next Sunday, so take advantage of this event and experience some of the best dining experiences in the country. Book a room with a North Fork Bed and Breakfast Association member Bed and Breakfast and make it an escape to remember! From Sunday November 1 to Sunday November 8 enjoy a 3-course prix fixe dinner for $27.95 per person all night (except Saturday when it may only be offered until 7PM). 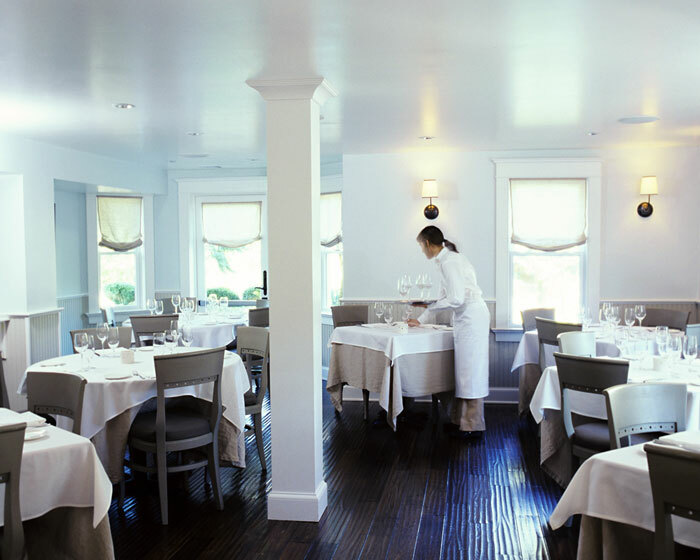 Participating North Fork restaurants include aLure Chowderhouse and Oyster-ie , aMano, Caci North Fork Restaurant, Jamesport Manor Inn, Jedediah Hawkins House, Legends Restaurant, Noah’s , Pace’s Dockside, and North Fork Table and Inn. For a comprehensive list that includes more westerly restaurants go to http://www.longislandrestaurantweek.com and select East End. Restaurant week can be a way to make your stay more affordable, but it can also be a way to create a themed get away that includes sampling the fare of many North Fork world class restaurants and experience the North Fork at the peak of the fall harvest season. This entry was posted in Events, North Fork Long Island Events, Restaurants. Bookmark the permalink.